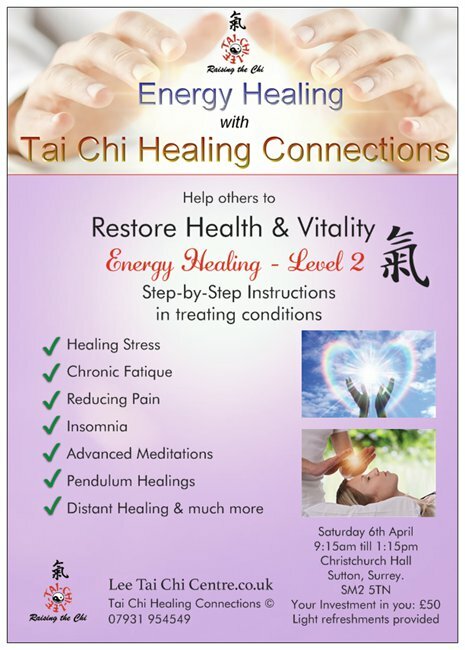 Would you like a FREE ENERGY HEALING SESSION? Sessions are done fully clothed and in a seated position and should last around 30minutes. 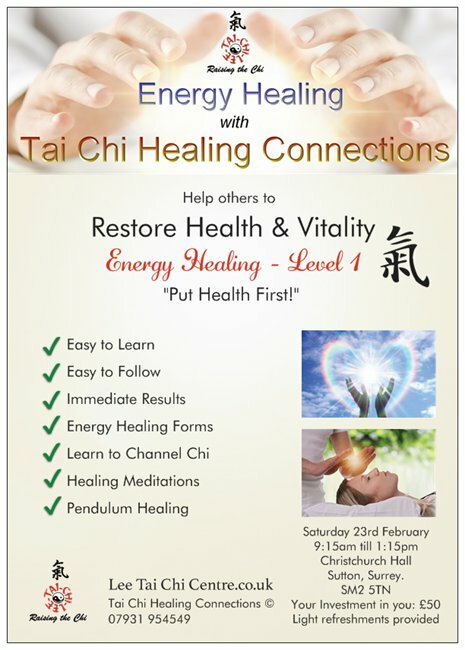 This is all done through the Energy Healing Level of the Tai Chi Healing Connections Form. Easy to Learn, Easy to Follow, Immediate Results! We will also introduce advanced techniques with a pendulum to diagnose energetic imbalances and ascertain energy levels. You will need a Pendulum which will be on sale on the day. 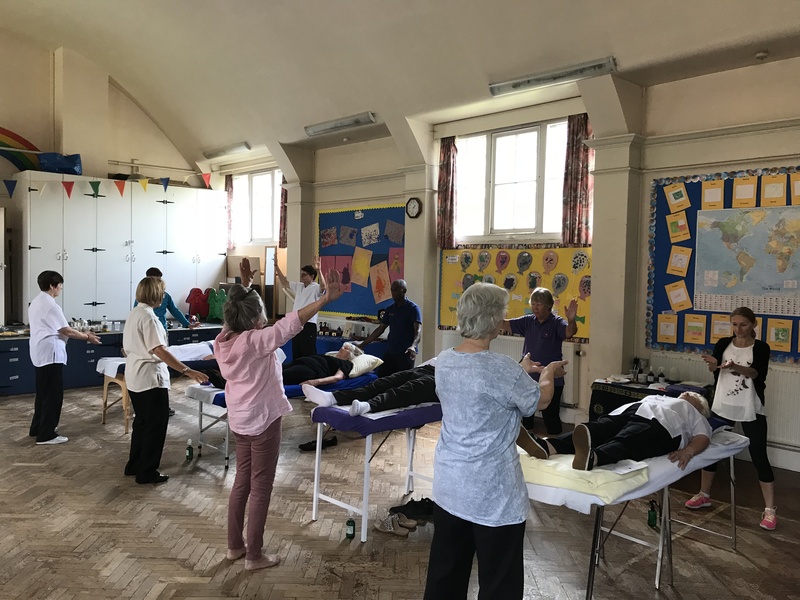 Please note: This Special Workshops is for those who have been practising Tai Chi Healing Connections. Left is someone who regularly practises Tai Chi Healing Connections and Meditation. 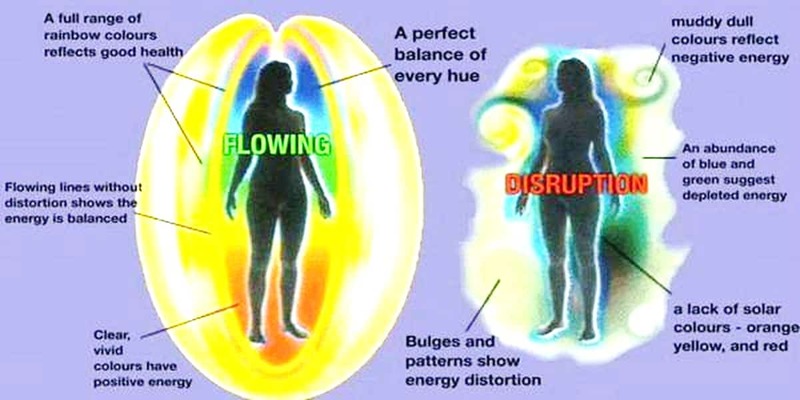 Right is an unbalanced auric field! 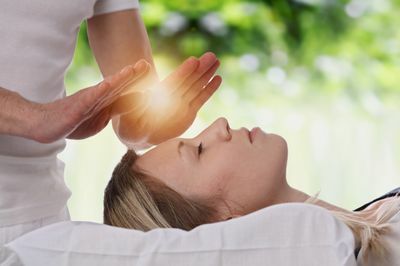 Our goal is to Raise the Chi of the person to an abundant energetic state.